LOS ANGELES, Nov. 5 (UPI) — Film star Brad Pitt has filed his response to his estranged wife Angelina Jolie‘s petition for divorce. People magazine said the legal papers state Pitt is seeking joint physical custody of his six children with the Oscar winner. 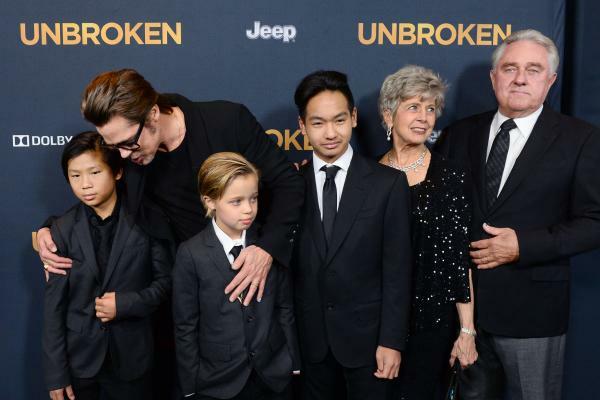 Jolie previously asked for sole physical custody of the kids — ages 8 to 15 — with visitation rights for Pitt. Us Weekly said Jolie first filed for divorce from Pitt on Sept. 19, just days after she and Pitt separated. The couple split up after more than a decade together reportedly because of a heated confrontation between Pitt and their oldest child Maddox, 15.